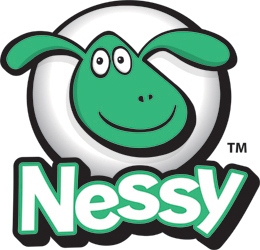 There are ten animals sleeping on each island of Nessy Reading & Spelling when you begin the program. To wake up an animal you must complete a lesson in its entirety - play all the games and watch all the videos. After you do this you'll be rewarded with a video of one of the animals waking up.